On this page you'll find answers to the most common questions we're asked. 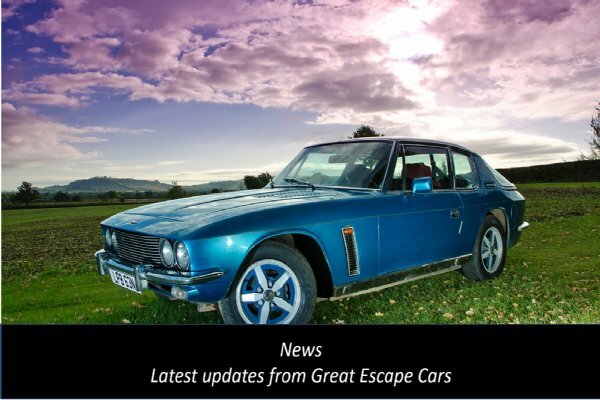 If you can't find a response to your enquiry here please call 01527 893733 or email info@greatescapecars.co.uk. How do the road trips work? The format for each event is the same - starting from our unit in Worcestershire we follow a circular route that is split into different stages. At the end of each stage drivers and passengers swap cars, so each pair drives several cars during the day. The full day routes are split into 5 stages (6 on the Welsh Triangle) and are typically 100-200 miles long. The half day routes are around 80 miles long and split into three stages. The full day trips usually starts at 8.30am with hot drinks and rolls (included in the price) followed by a briefing session. Usually - but not always - there is a coffee stop during the morning. Lunch, which is also included, is usually around 12.30pm before returning to the Great Escape Cars base at around 5pm. The half day trips start at 12pm and finish at around 4pm, with a refreshments stop during the afternoon. We allow plenty of time on return to take the cars out for a short drive. 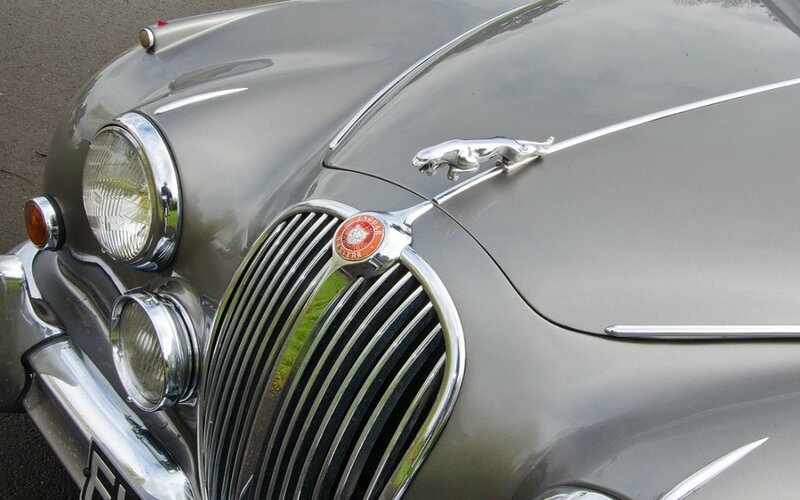 Our Event Managers ensure the day runs smoothly and accompany the cars throughout in a support vehicle with spare car. There are two Event Managers on each road trip. Everything you need for the day is included - fuel, insurance and full management from our events team (they usually follow in a vehicle with a back-up car). On the full day routes breakfast and lunch are included and on the half day route we provide refreshments. 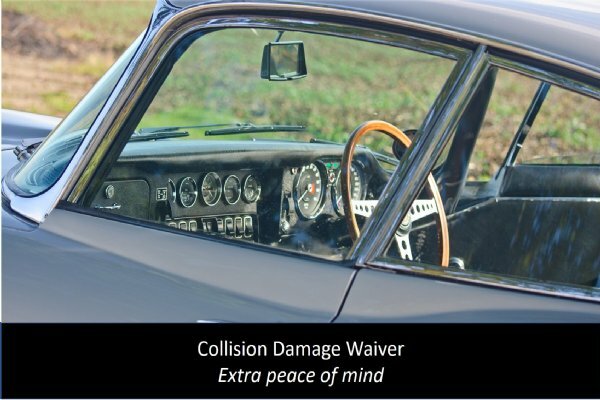 The only extra cost is for our Collision Damage Waiver (£30), which reduces the excess to zero. Our prices are fully inclusive. Our full day road trips are £279 per driver. 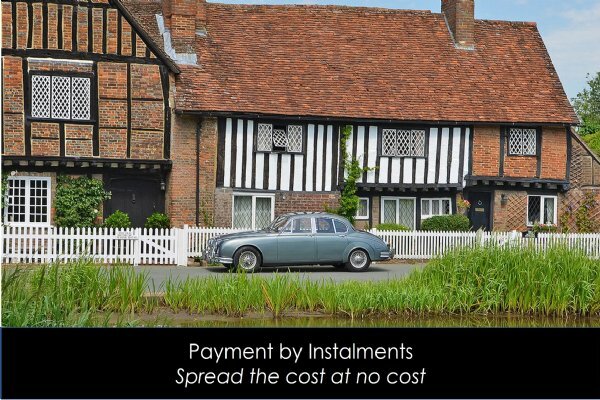 All passenger places are just £149 each. The half day routes are £149/driver and £99/passenger. how many people are there per car? There are always only two people per car. If you are paired with another driver you'll share the driving. If you're paired with a passenger then you will not have to share the driving. how many people are on the event? We usually limit each event to 16 people and 8 cars. You will find the other guests are generally like-minded enthusiasts and there is often a great social element to the road trip. Anyone aged 25 to 75 inclusive with no more than 6 points and at least two years driving experience can drive on our road trips. If you fall outside those requirements we may be able to insure you - just call us on 01527 893733. There are no restrictions on passengers. are there any access & disability limitations? 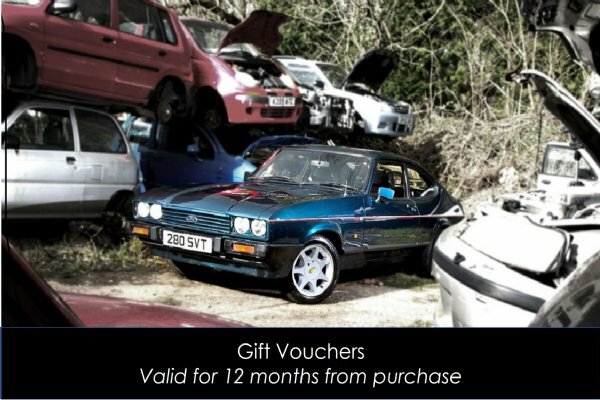 Any customer with a valid licence fitting our insurance criteria can drive. But if you do have a disability or are concerned about accessing our cars, please call us on 01527 893733. We will always try to adapt the choice of cars and the day to assist. Generally we recommend you call if you are over 6ft 3in tall and over 18st. If you have special dietary requirements please let us know in advance. Our breakfast and lunch menus can be adapted to suit you with prior notice. All of our road trips take place on normal roads so you don't need special protective clothing or helmets. However, we recommend a hat in hot weather and a hooded coat in colder weather. As the pedal boxes on some of our cars are quite narrow you should avoid heavy shoes. These are old cars and in cold weather their heaters can be quite poor - please dress accordingly. how do you allocate the cars? 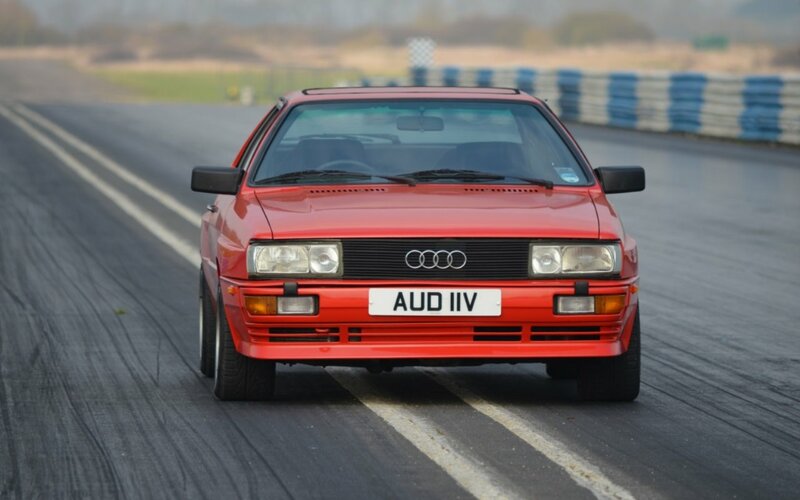 There will be up to 8 cars on each event - those shown on the website plus up to 3 more depending on numbers. We allocate cars randomly - keys are pulled out of a hub cap at each stage. Each driver will only drive each car once and we do what we can to ensure everyone drives the cars they want. Some 'horse trading' between drivers does take place. To guarantee everyone gets to drive the cars they want we allow 'free time' at the end of the event for short local drives. We circulate the full list of cars around 1 week before the event. what happens if the cars break down? This is always the risk with old cars. If we have to substitute cars before the event we will always tell you. We'll give you the option to rebook or the option to return and use the replaced car for half a day free of charge. If a car breaks down on the event we always travel with a spare. If the breakdown means you cannot drive a car you really wanted to drive on the day then we offer you a drive in this car for half a day free of charge. We are very experienced with managing these events and on the rare occasions when cars break down it does not interrupt the flow of the day. what does the lunch consist of? A single course pub or cafe lunch is included in your experience. Where the road trip stops at a venue that has a cafe, generally lunch will be there. Where the route is particularly long, such as the Welsh Triangle or Break For The Border, we stop at a cafe for speed and convenience. The lunch type is always highlighted on our website and in our pre-event briefing information. Fuel for your route is included. This also includes a maximum 15 minute route in the cars when you return to our base. Ample parking is provided adjacent to your unit. We are on a quiet industrial estate in a cul de sac. Parking is at your own risk. When you book with us we will send you a full list of what you need to do and bring with you. This will include relevant links for paperwork. When you arrive you will need to bring your driving licence, completed Driver Declaration Form and a print out of your licence details from the DVLA website. If the forecast indicates that the event will not be enjoyable or will be unsafe we will contact you and discuss cancellation. We will not cancel an event without consulting with customers first. It is rare that this happens but can be the result of heavy rain, snow, very cold weather or flooding. If we have to cancel the event we will offer you a 12 month voucher to return and rebook.